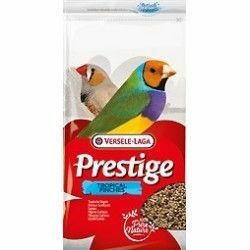 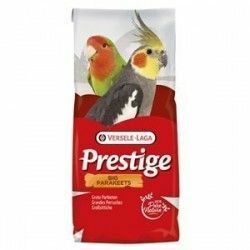 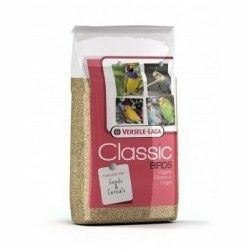 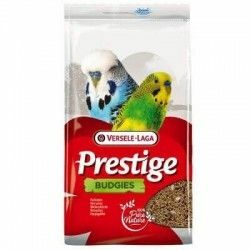 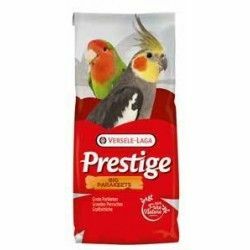 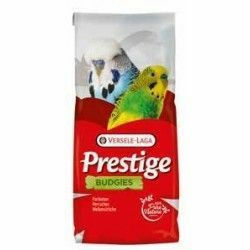 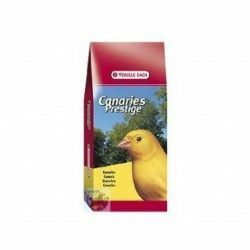 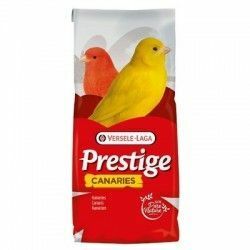 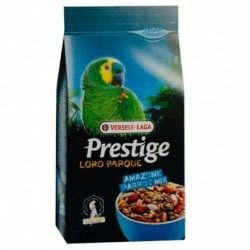 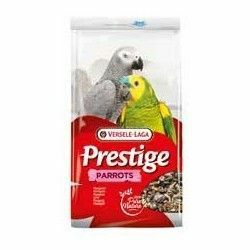 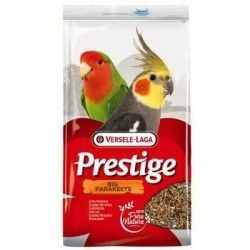 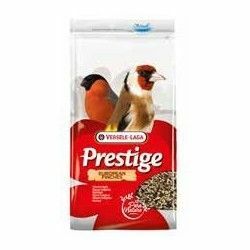 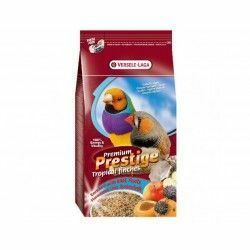 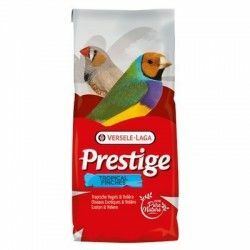 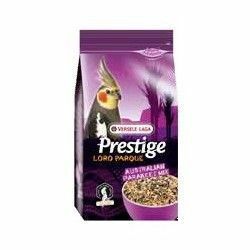 Versele-Laga Prestige Premium Canaries is a complete food and balanced for the daily diet of canaries. 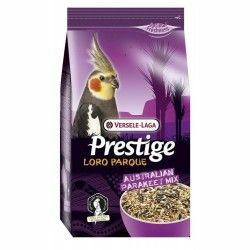 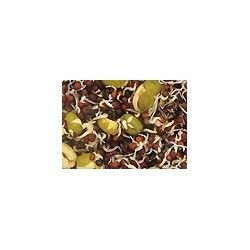 His recipe is enriched with vitamins, minerals and trace elements that benefit the general health of the bird. 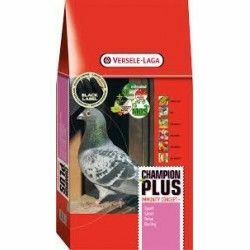 Contains florastimul, a substance that nourishes and protects the intestinal flora. 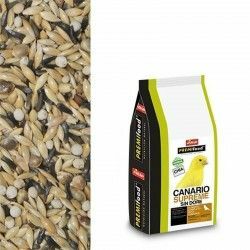 And in addition, is a food that contains high levels of essential fatty acids Omega-3 that keeps the feathers nice and healthy.